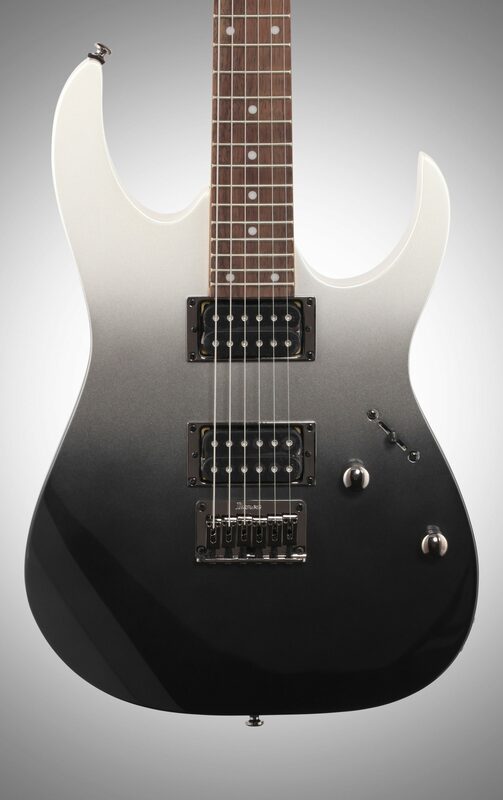 The Ibanez RG421 electric guitar is a no-nonsense axe built for speed, comfort and power! The RG421's mahogany body combined with the jatoba fingerboard makes for a great warm, punchy tone. Classic white dot inlays complete the visuals while the jumbo frets grant license for all the string-bending you can bring. The Wizard III on the RG421 guitar is yet another achievement in player comfort that translates into maximizing player performance. The proprietary Infinity humbuckers provide a whole palette of thick, distorted tone textures. 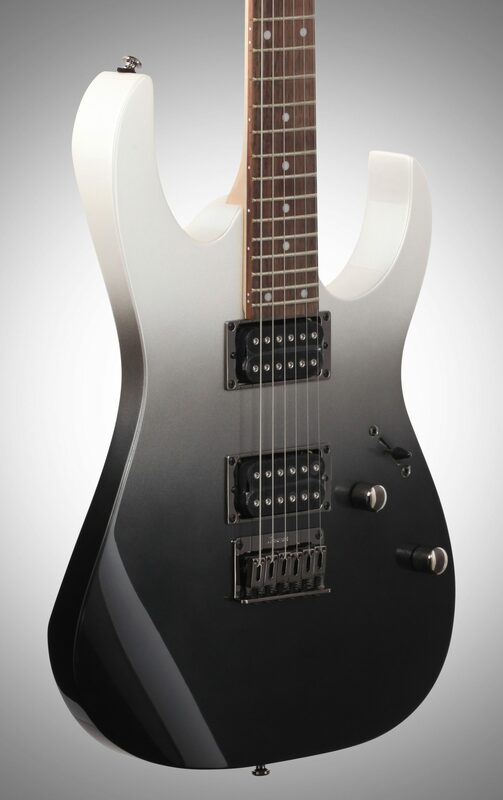 This RG421 answers the wishes of many of the Ibanez fans who've requested more fixed bridge offerings, and this particular bridge is designed to minimize string contact and maximize sustain. Overall: I haven't played this guitar to much because it is a Christmas gift for my nephew and I don't what to kill the string but if I'm to be truthful I could play this guitar all day it is awesome. 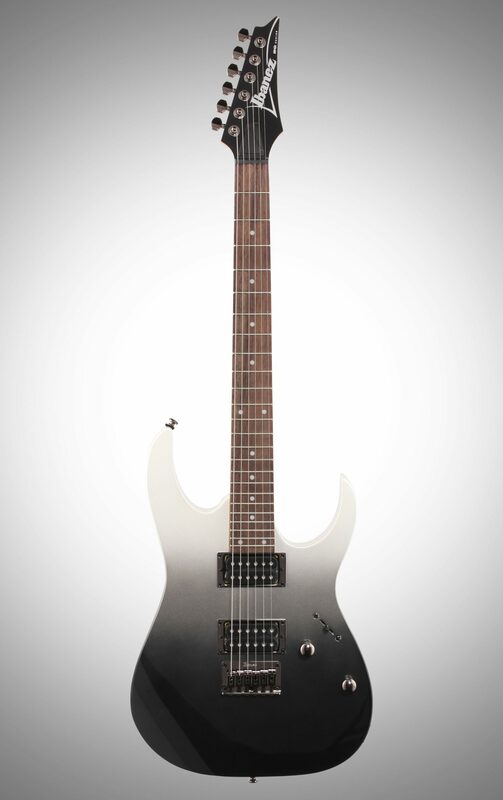 I can't say enough about this guitar, I bought this $300 guitar for my nephew and a $600 Ibanez RGAT62 for myself and I like the RG421 better. 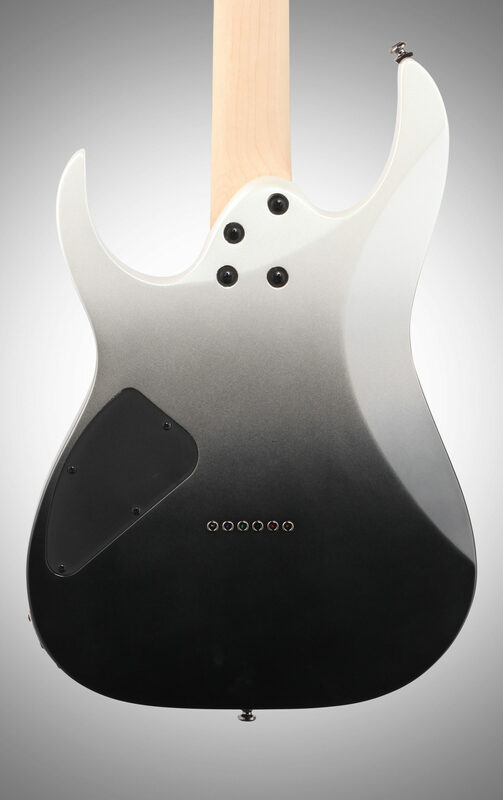 The paint job is beautiful and pickups and great and the neck is the smoothest most comfortable neck I have ever touch. 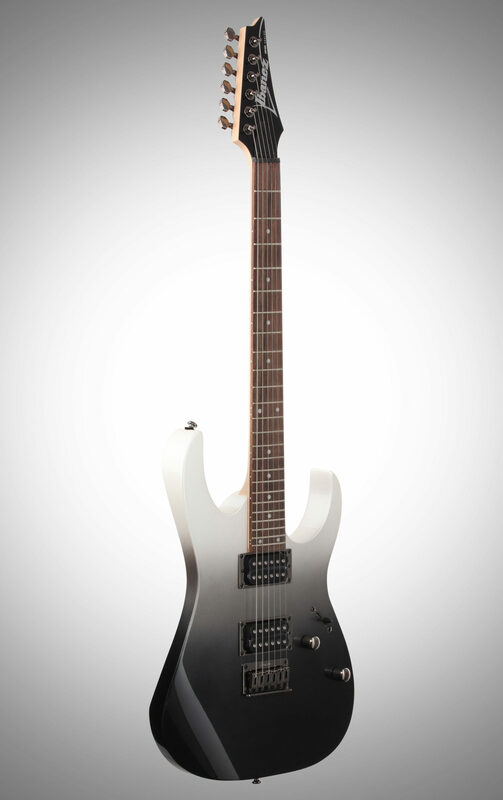 I HIGHLY recommend this guitar to not only a beginner but to anyone wanting a great guitar. Sound: 5-way switch makes it versatile for single coil and humbucking sounds. Pickups seems a bit dark and lack definition, but that's expected at this price point. 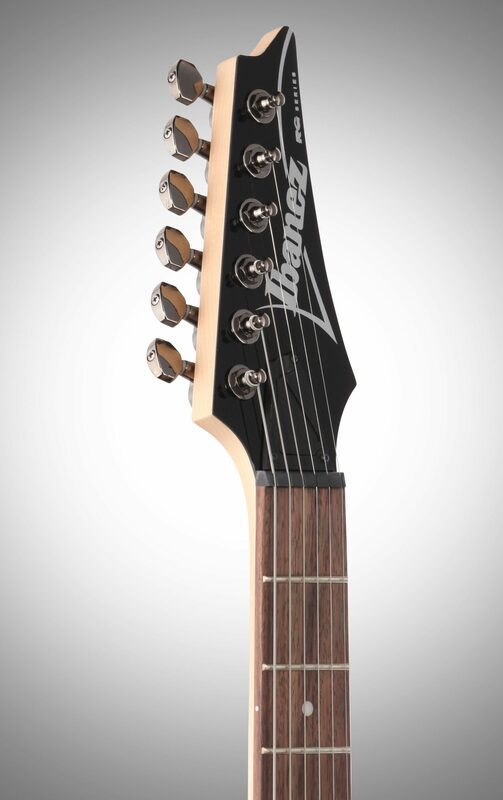 Feature: The best feature is probably the famous wizard neck and smooth satin mahogany body. Ease of Use: Action can get extremely low with a proper fret level and crown making it easy to glide over the fretboard. 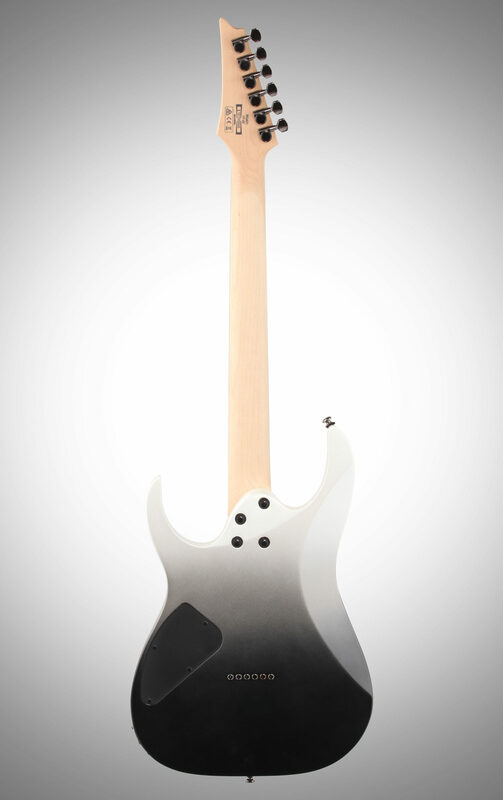 Quality: A+ Overall: I initially bought this guitar as a backup, but it quickly became my main axe. Out of the box, it was ready to play with only just a slight amount of fret leveling that needed to be done. The feel of satin wood in my hands feels perfect and the grain on the body is beautiful, but that's just personal preference. It is extremely light; almost too light! :) before purchasing, I knew the pickups needed to be replaced because they lack some clarity and definition, plus I can never keep anything stock. 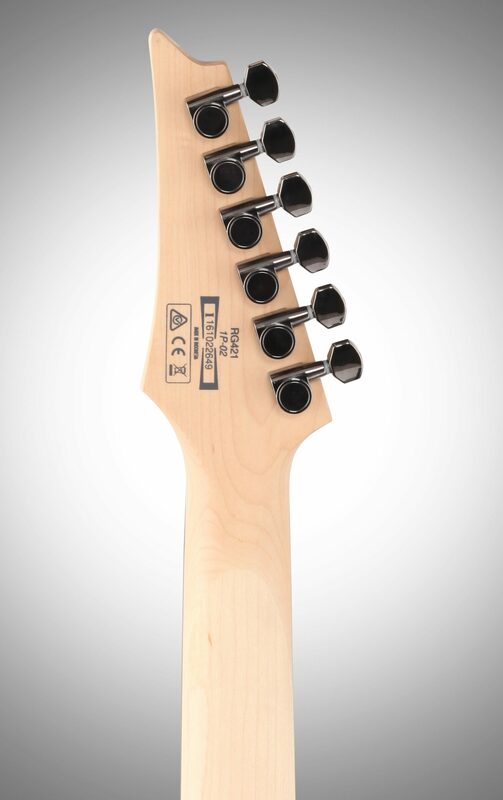 Solid construction; no loose hardware; tuners are excellent and I use 8s! Do yourself a favor and pick this guy up if you want a solid budget guitar or a platform for modification. Check out my Instagram (leokaymusic) for pictures of the modifications I did and video clips!